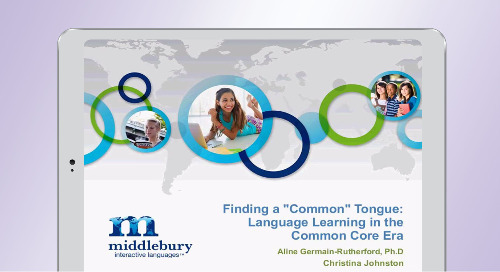 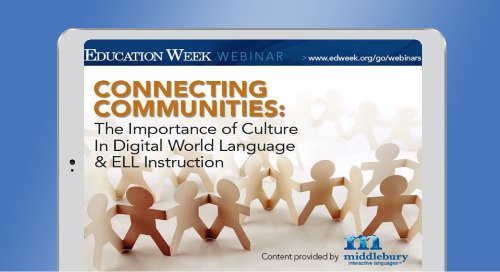 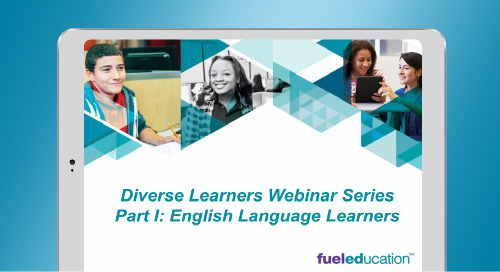 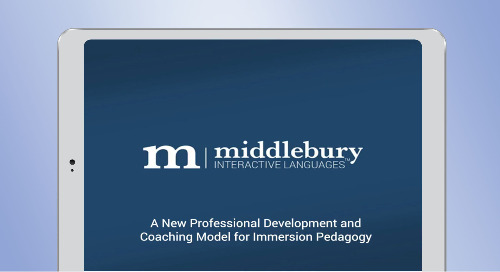 Watch this webinar from Middlebury Interactive Languages, FuelEd's world language solution, to learn about how different communities within a school (and beyond) can be positively impacted through second language acquisition. 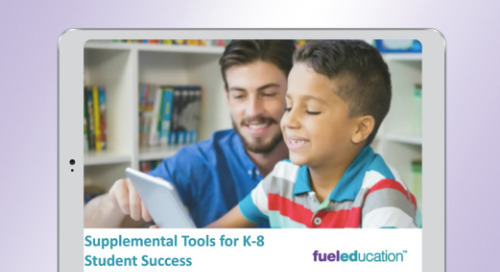 Listen to this on-demand webinar for a panel discussion on Digital Supplemental Tools for K-8 Student Success with Justin Burns, Principal at Leeds Elementary School and more. 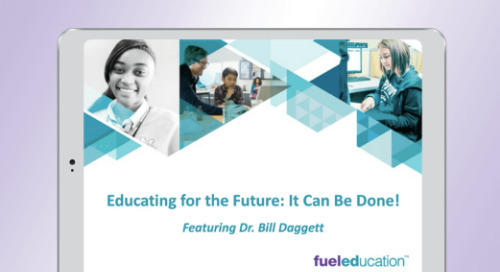 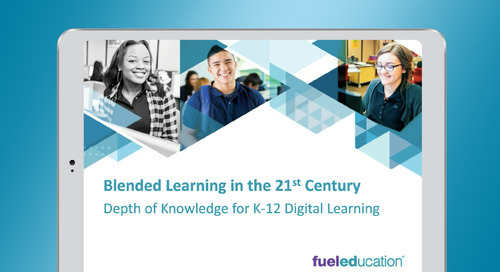 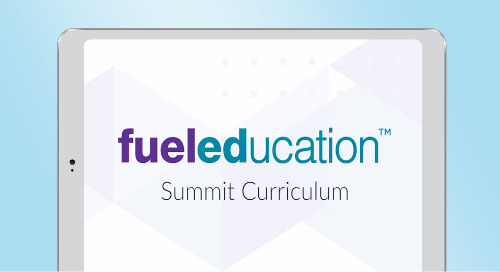 Use this webinar to learn about how our Summit curriculum incorporates state-of-the-art features for the 21st Century learner. 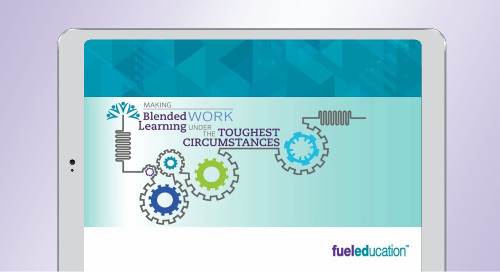 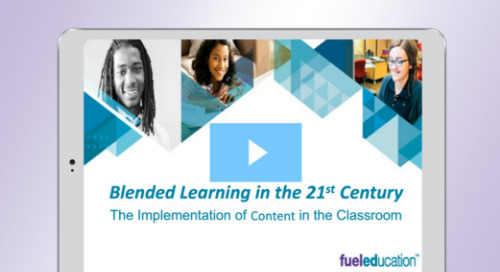 Watch this webinar to learn how to make blended learning work under the toughest circumstances. Use this webinar to see how you can personalize your learning programs and utilize the rewards-based learning solution, Stride, to benefit the programs. Watch this webinar and learn about social emotional learning and credit recovery plus remediation. 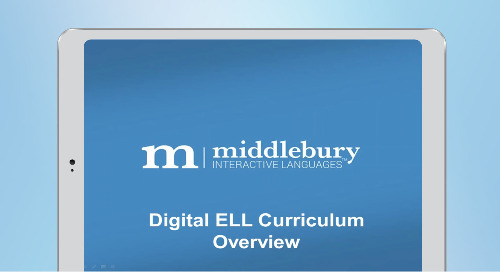 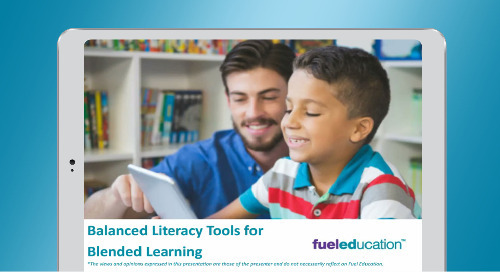 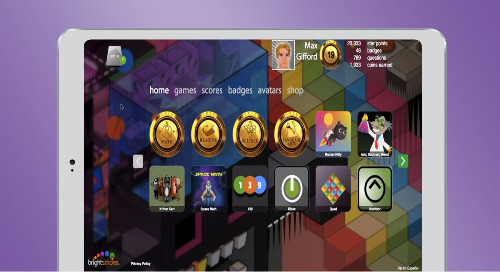 Watch this webinar and learn about Middlebury Interactive Languages' digital world language curricula, Fuel Education's solution for helping students learn world languages. 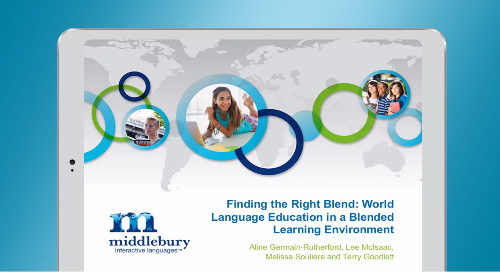 Watch this webinar from Middlebury Interactive Languages, FuelEd's world language solution, about how exposing students to a blended learning environment can help them acquire new languages. 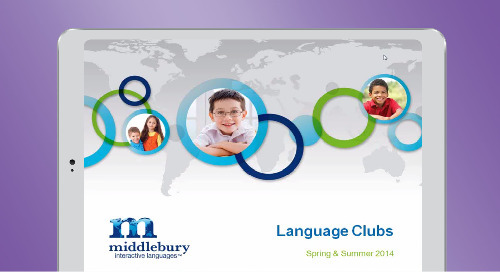 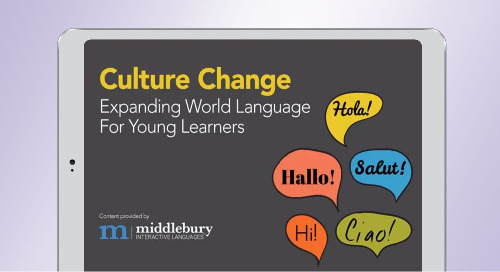 Watch this webinar from Middlebury Interactive Languages, FuelEd's world language solution, to learn about the positive impact of starting language clubs. 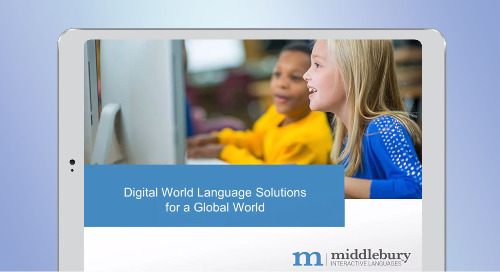 Watch this webinar from Middlebury Interactive Languages, FuelEd's world language solution, to learn about how to help students with second language acquisition in a blended learning environment. 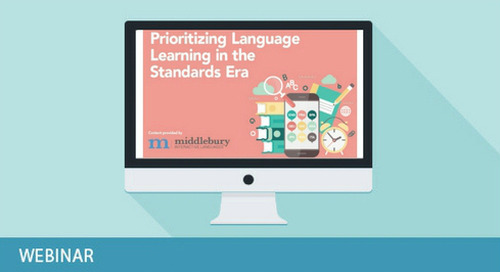 Watch this webinar from Middlebury Interactive Languages, FuelEd's world language solution, to learn about what education leaders are doing to keep second language acquisition a priority.